Everywhere in Ireland, LGBT families are on the rise. 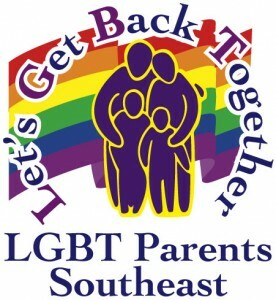 Increasingly, children of LGBT families are recognized for their psychological strength, their unique capacity to express emotions and their appreciation for social diversity. Still, there are a number of unique challenges that LGBT families face that other families do not, like having to decide when to “come out” to their children about their sexual orientation or gender identity; having to weigh the pros and cons of disclosing the gender characteristics of their family to the public; or dealing with their children being bullied in school because their parents are LGBT.